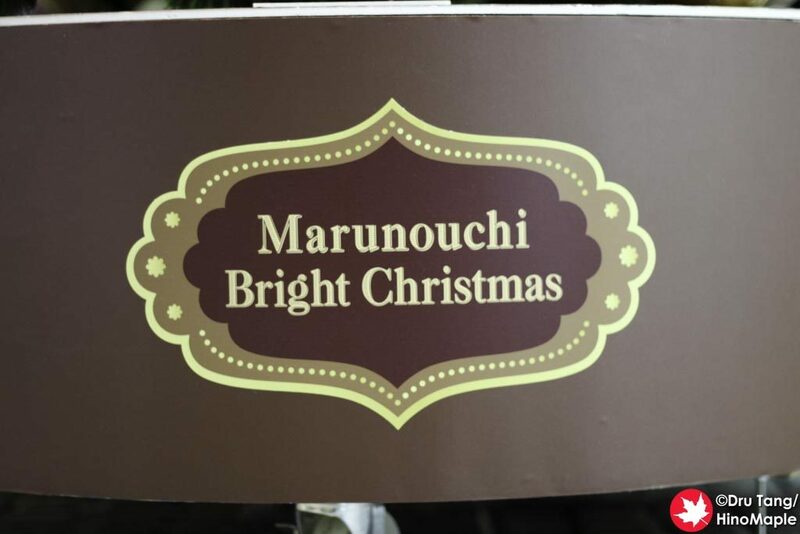 Marunouchi Bright Christmas 2016 – Merry Christmas! 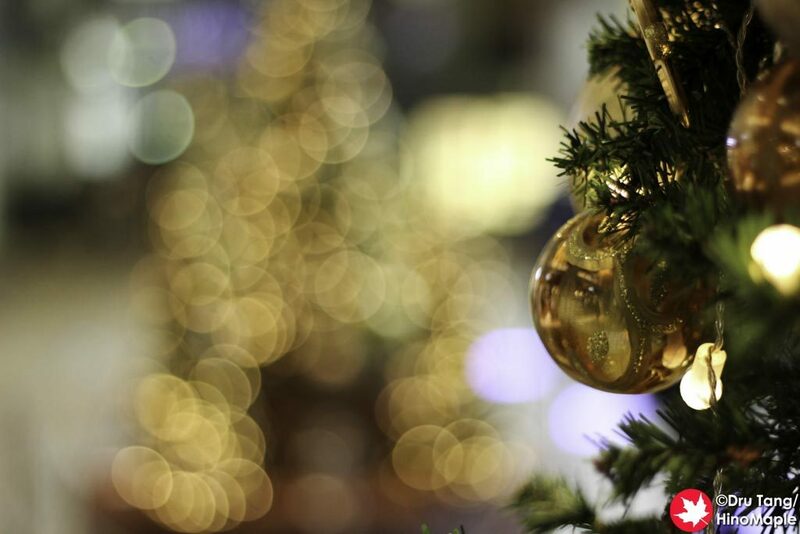 It’s another year, and another Christmas. 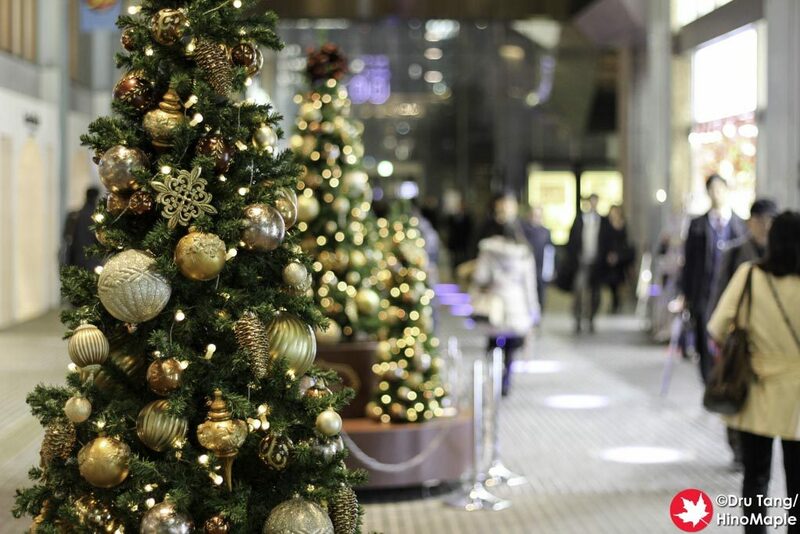 It is the holiday season and this year Japan has a long weekend to enjoy the Christmas weekend! 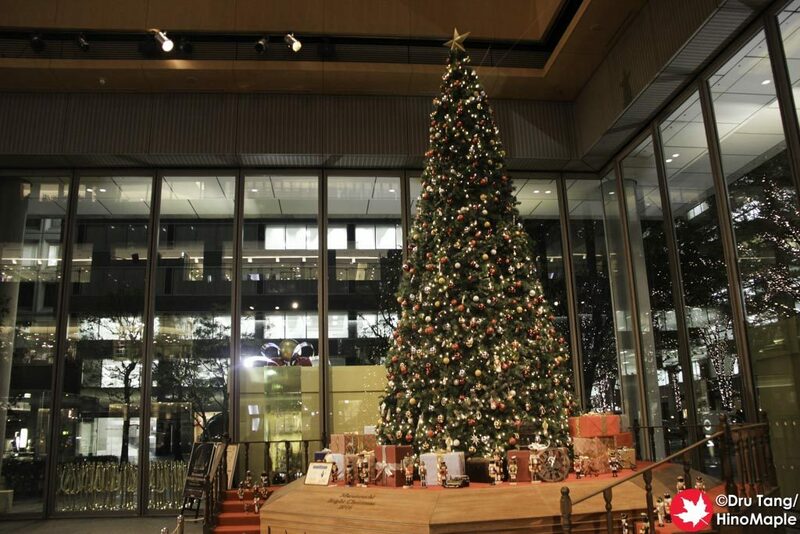 If you are in Tokyo and wish to see some of the lights and trees, you only have a couple days left to do so. I didn’t really have time to really enjoy the holiday lights and decorations this year but I made an effort to see some of Marunouchi’s “Marunouchi Bright Christmas 2016”. 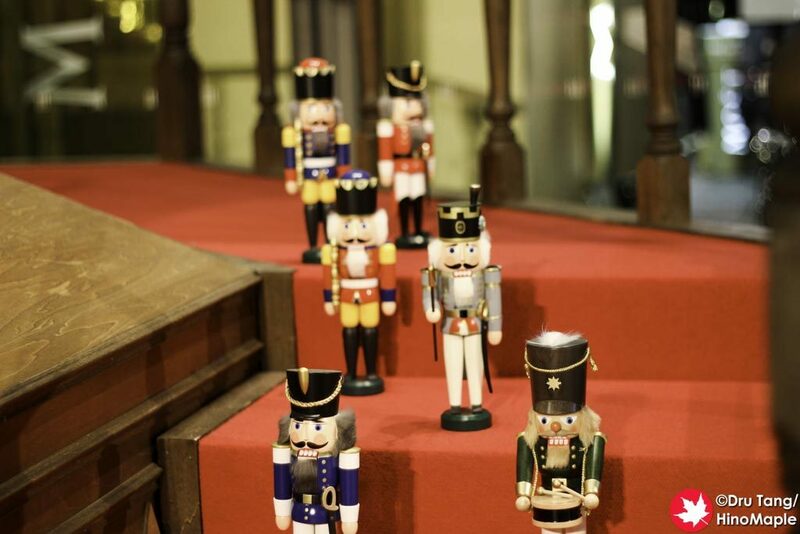 It was a nice set of displays with a Nutcracker theme but it paled in comparison to the Disney Christmas theme in 2013. The Disney theme was really nice but extremely busy. 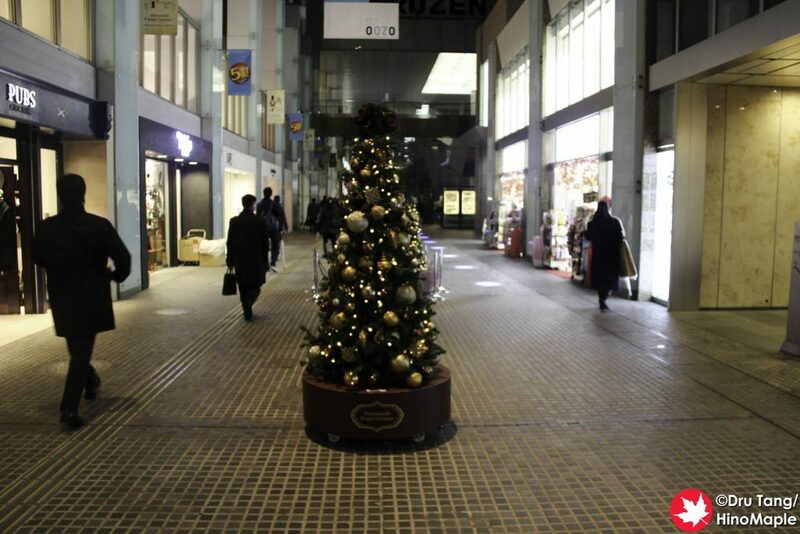 It seems this year was not such a big year for Marunouchi. The Nutcracker theme was present in 5 different buildings this year with only 3 big trees. Unfortunately I only saw half of the decorations but it was more than enough as I have been getting a little tired of the decorations recently. I always enjoy visiting Oazo for Christmas because people tend to skip this building. It is like visiting the underdog and I just want them to be successful. This year they had a Chocolate Tree. I know several people who would love this tree. As always they had a bunch of small trees in the main hallway but the main tree was spectacular. It was a traditional tall tree with a lot of browns. 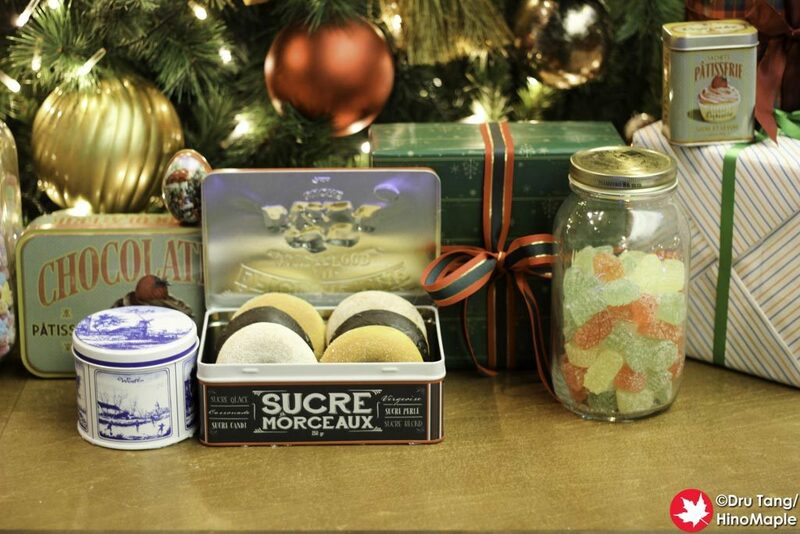 The main item around the tree was the copious amounts of chocolate and cookies. They had so many treats that the smell of chocolate just wafted around the tree. I can’t tell you how much I wanted to just grab a box and run! The Shin Marunouchi Building is always a letdown for me. I think the building is nice but they don’t do much to “wow” me. I really like the main hallway on the first floor because it is very elegant but the display on the 3rd floor was disappointing. It was an optical illusion where you can take a photo with the prince if you’d like. I just took a quick shot and left as I’m not really into the Nutcracker. 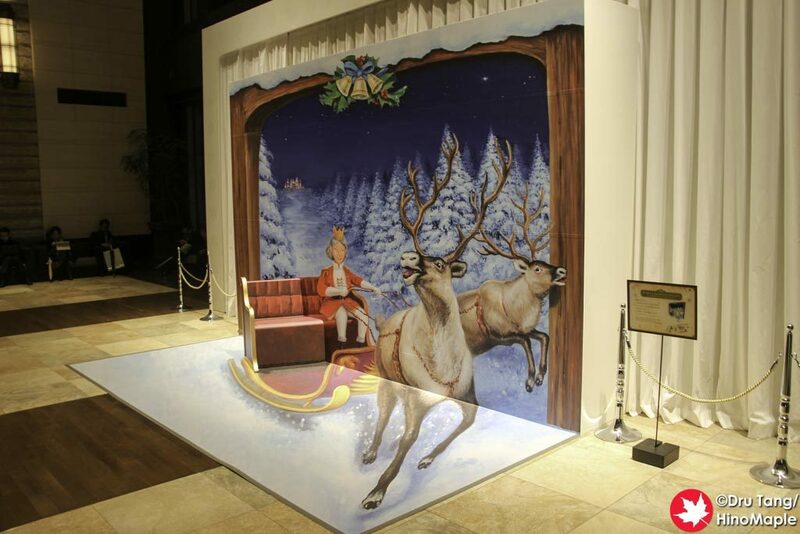 I really like the Marunouchi Building because they always put the biggest display there. When Disney had their Christmas theme they put a big “Frozen” palace there. 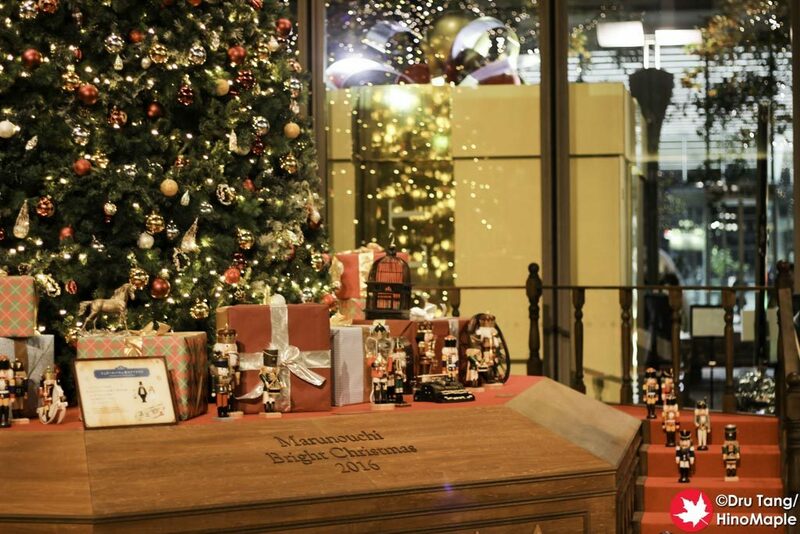 This year they put a big Nutcracker themed tree and it was really nice. It had a very warm feel and the nutcrackers at the base were pretty traditional. While I do enjoy this tree a lot it didn’t stand out, but then again it really made me feel happy as it was just a traditional tree. Sometimes they go too far and make things crazy. I was really happy with this one though. 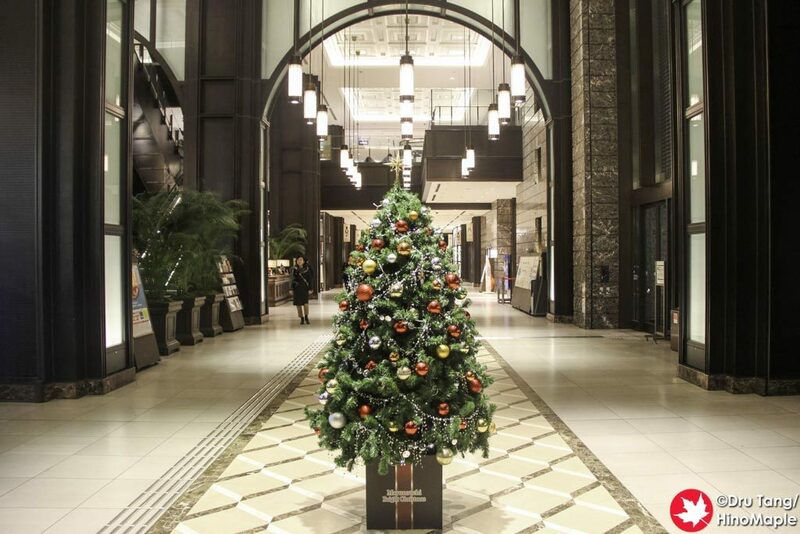 If you want to enjoy the Christmas decorations in Marunouchi, be sure to check it out before Boxing Day as after Christmas ends they tear it all down and switch to their New Year mode. 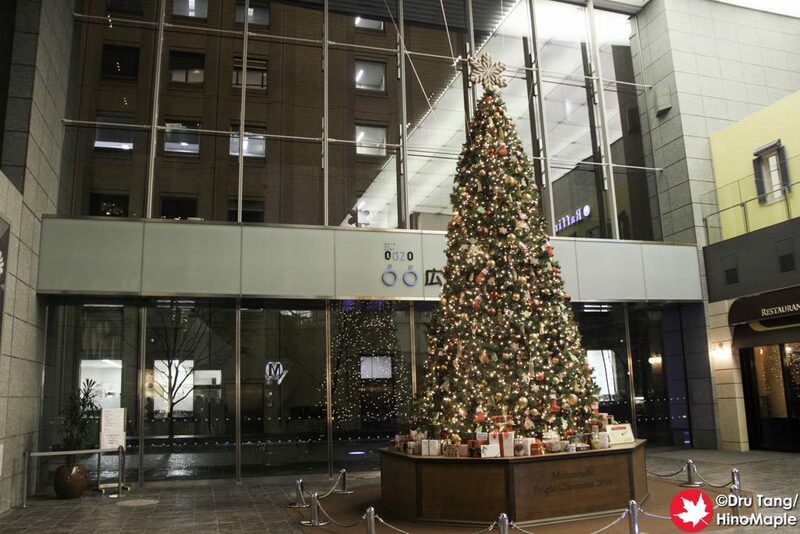 This entry was posted in Christmas and tagged Christmas, Christmas Illumination, Christmas Lights, Christmas Tree, japan, Marunouchi, Marunouchi Bright Christmas, tokyo, Tokyo Station by Dru. Bookmark the permalink. It all looks really nice. It’s a shame that they take it down so quickly after Christmas. Some places do that in the US too but many keep their decorations up well into January and it’s nice to see. Hope you have a Merry Christmas Dru. Yes, it is a shame. I’m used to the idea that you take down Christmas decorations after the first week of January. Not sure how strong that tradition is in everyone else’s homes. Hope you had a wonderful Christmas Paul!